For some specific themes that need bold and unique color for your decking, we provide grey composite decking boards. 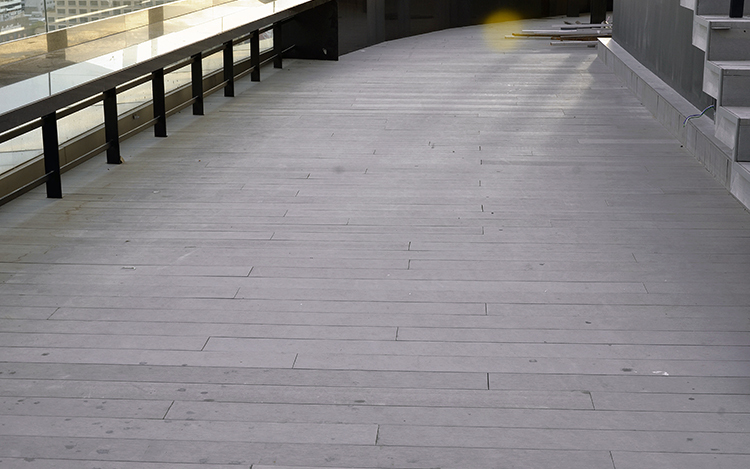 With the unique grey WPC decking color that differs from traditional wood color and unique grain, it looks more fashion and modern. Due to the particularity of composite material, our WPC decking has a variety of colors to match all kinds of decorating style. 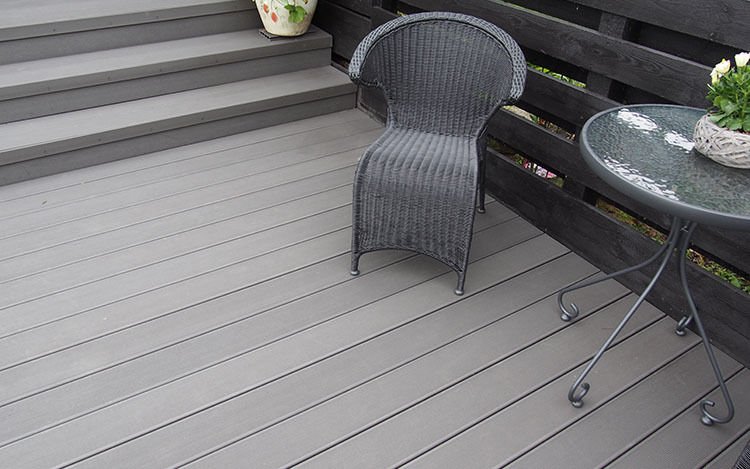 Grey WPC decking has the wood grains and touches as real wood. In addition, it has a great number of advantages. It is not only durable, safe and good to look but also more environment-friendly than wood because of its 90% of recycling material. 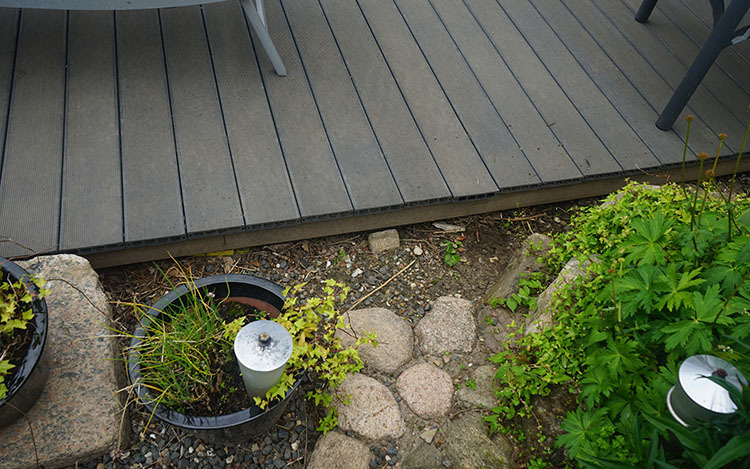 WPC decking does not need special care and maintenance and won’t faint and age after years of utilization.